January is shaping up to be pretty busy! Tons of stuff for you to do! Our Tasting at Brewbakers is shaping up nicely. You'll have the opportunity to try lots of wine and learn from the experts! Details below. We all need a little boost in January, so Murphys did a little scheming with Brewbakers and we have come up with a blowout wine tasting on Sunday Jan. 27th from 1p-4p in their back room! Join us for 25+ wines, light fare, cheese and more. 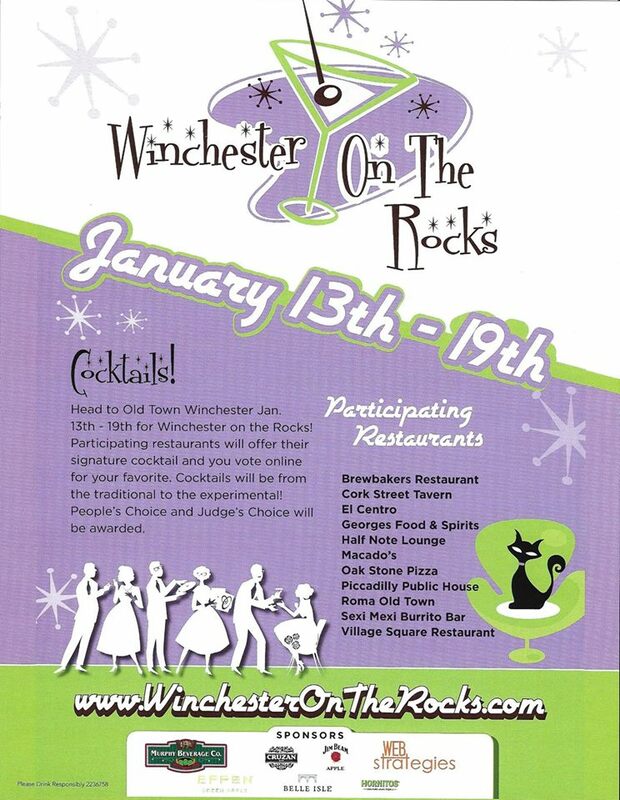 Tickets will be $25.00 with $5.00 from every ticket going to WATTS (Winchester Area Temporary Thermal Shelter). You'll get a commemorative glass, snackage & industry experts to talk with you about the wines. You'll have the chance as well to buy the wines (many at discounts). Every table will have a high end treat or two for you to sample as well. This ain't no grocery store tasting! TICKETS ARE AVAILABLE! Stop in or call Murphys or Brewbakers, whatever your preference. Our number is 540-723-9719. We'll hook your up! 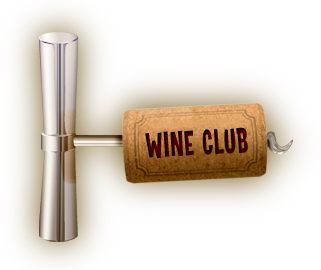 We had a bit of a glitch with our wine & book club, we are still waiting on the ABC License! 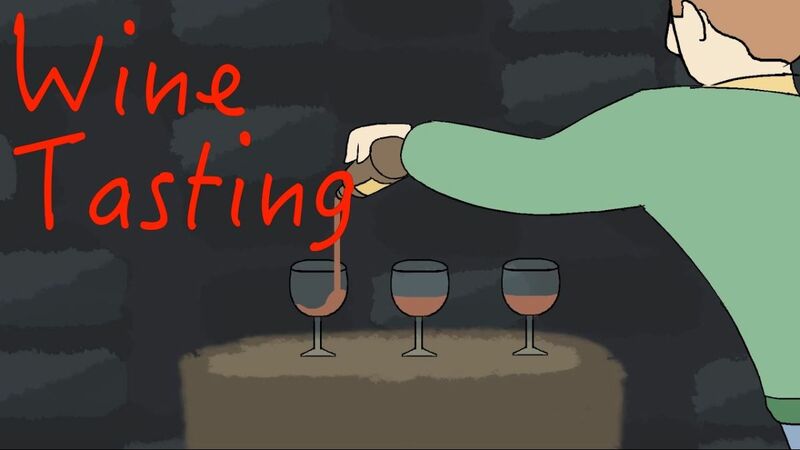 Can't pour wine without it. But for the most part, everyone seemed relieved, I got a lot of "I haven't finished it yet!" Huzzah! 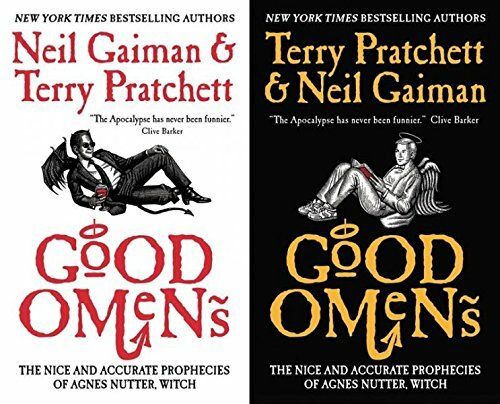 Have no fear you now have until the 23rd to read Good Omens By Neil Gaiman & Terry Pratchett. We will meet at the Winchester Book Gallery's new location, 7 N. Loudoun St. at 6p. It costs $10.00 to join us. I've paired wines with the book & feel free to bring snackage! There's only one rule for book club, you must buy the book at the Book Gallery (if you don't already have it!) This Club is about books, wine & community, not Amazon or Costco. Our friends at the Chef's Market haven't gone anywhere! They are just in the process of morphing! We are starting a series of food and wine parings and the first one will be Super Bowl themed. Chef Phil will make the food and Murphys will pair the wine & beer (your choice!) The size of the class is limited to no more that 14 and you need to register in advance so we know how many to expect. 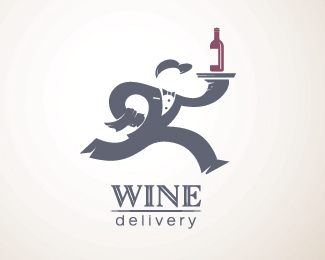 The wine & beer list is being worked on and we will be meeting at Murphys on Jan 30th at 6pm. The cost is $45.00 and you can call 540-723-9719 to pay & reserve your seat. After Fri. the 25th, your payment is non-refundable. 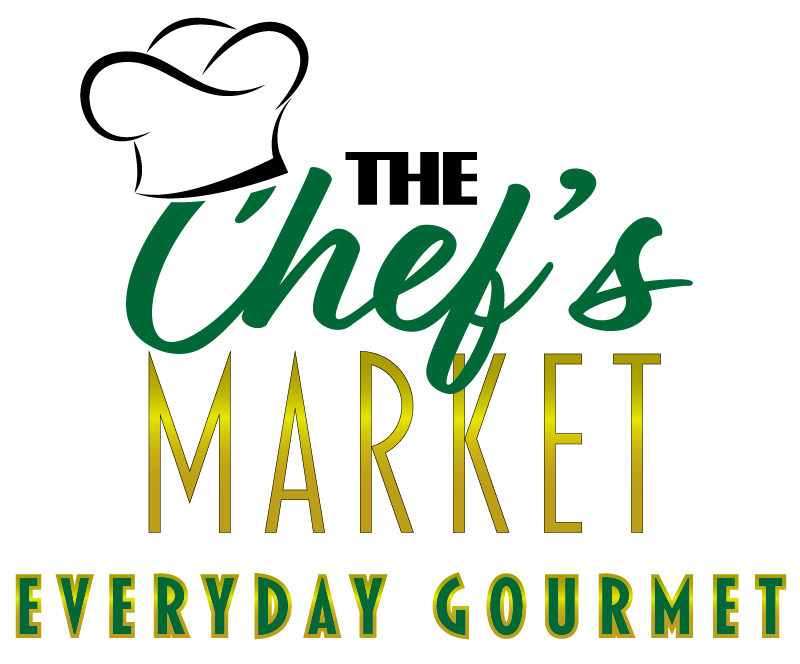 You won't go home hungry & I hope you'll join us as we welcome Bonnie & Phil from the Chef's Market back to Old Town. A little disappointing news, our Valentines Dinner at The Hilton Garden Inn, isn't going to happen. After speaking with Chef Jessamy Oxley, she informed me that they are undergoing renovations and they are afraid they won't be done in time. I'm super bummed, BUT! We are shooting for March! I'll keep you updated.